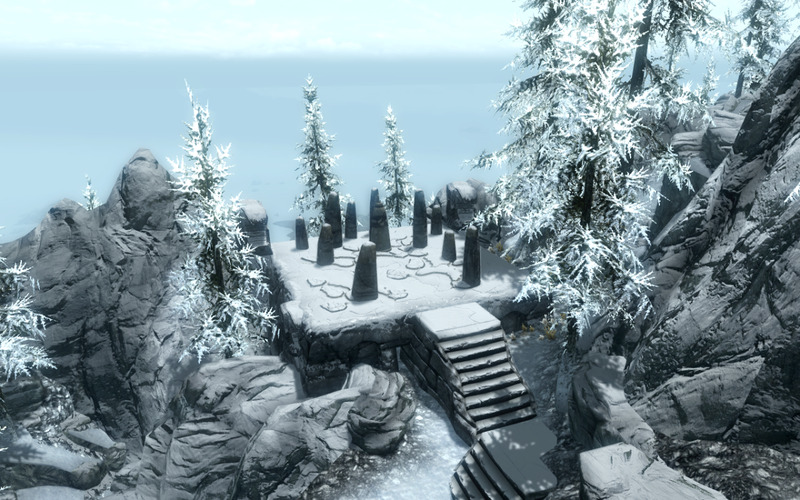 The Atronach Stone - Standing Stone Primary Location - "The Elder Scrolls V: Skyrim"
The Atronach Stone is one of the 13 Standing Stones that can be found throughout the lands of Skyrim, which provide a specific bonus which varies depending on which stone you receive a blessing from. Only one of these 13 stone's blessings can be active on your character at any one time and choosing a new blessing from another stone will cancel out your current one. 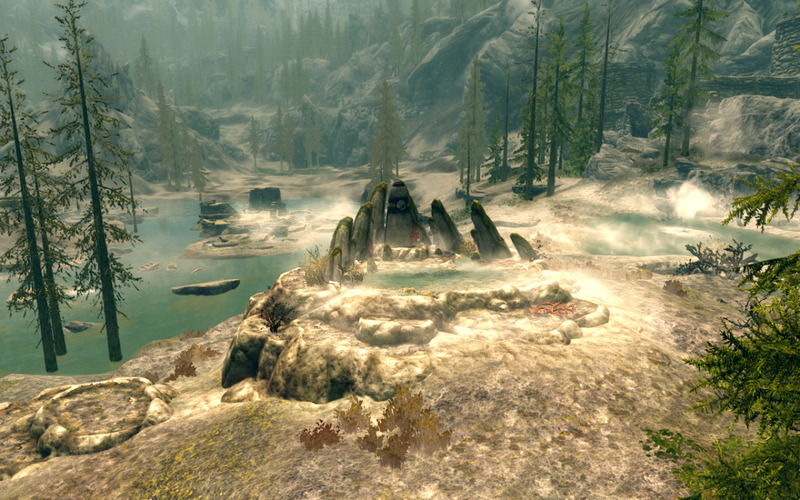 You can locate the Atronach Stone in Skryim by searching the southern tip of the large field of sulfur pools, hot-springs and steam vents (look for the discoloration visible on the world map) that exist south of the capital city of Windhelm. 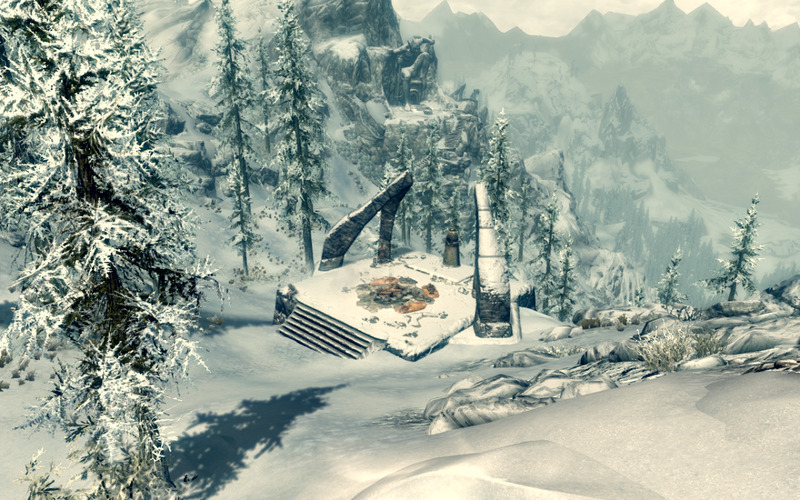 In fact, you draw a line pretty much directly south from Windhelm itself and find stone along said line. 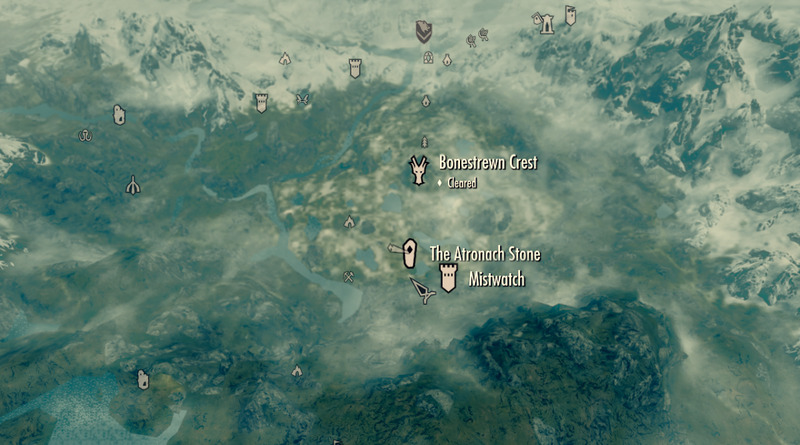 Some nearby points of interests that you can use to help find this location are; Bonestrewn Crest to the north, Eldergleam Sanctuary to the Northeast, Mistwatch to the Southwest and Darkwater Crossing to the Southeast. 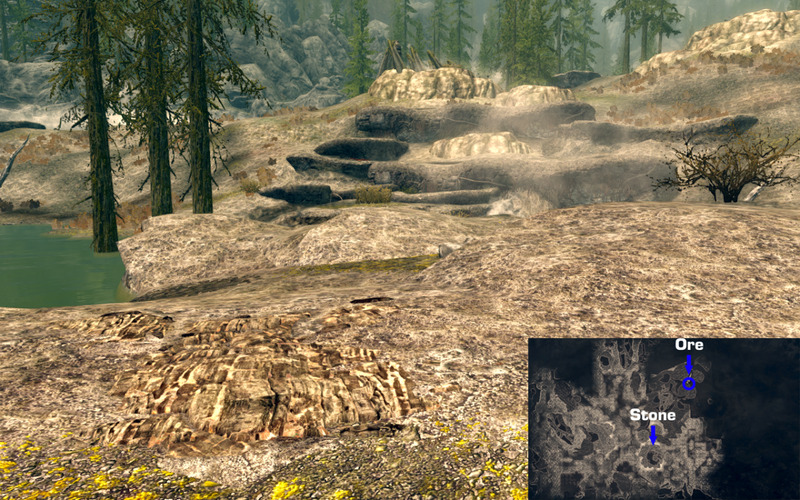 One final marker of the Atronach Stone's location is looking for the stretched-out H shaped lake that can be seen directly above the location text in the Skyrim world map image below. 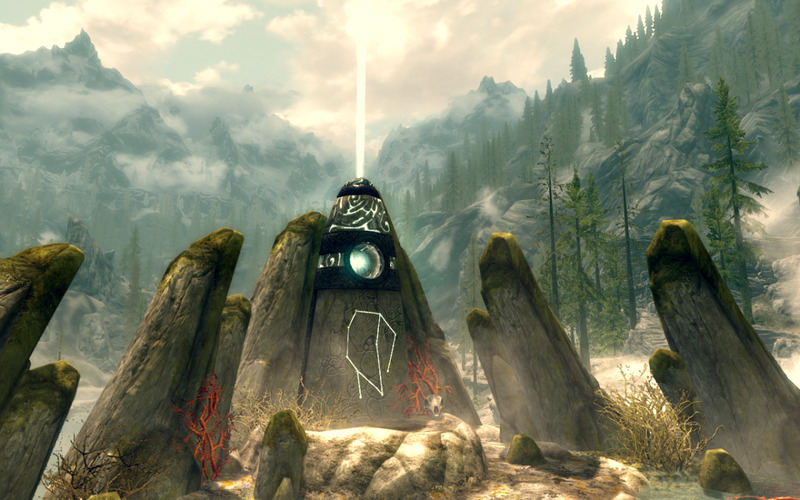 The Atronach Stone is one of 3 of the Standing Stones which focuses on granting blessings focused around the use and direct effects of magika and/or spells, with the other two being the Lord Stone and the Apprentice Stone. The specific effects of the stone translate into 3 different modifications. 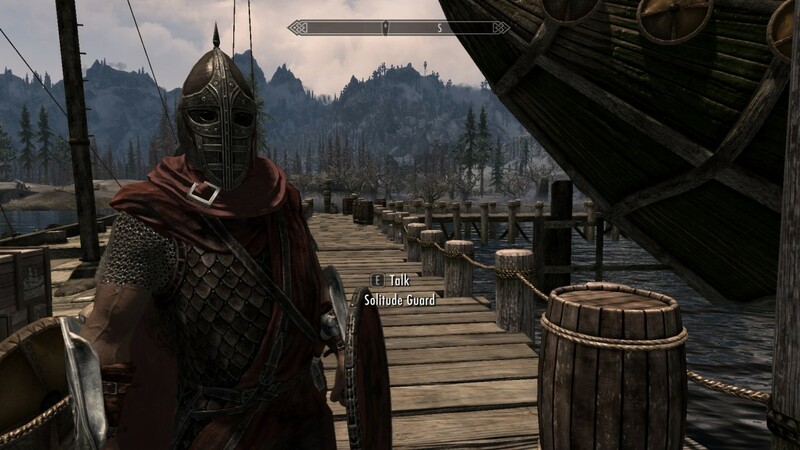 First you receive +50 points to your magicka pool. Second, and more importantly you can absorb 50% of all incoming spells, reducing their damage by half every time. The final effect comes as a drawback, causing you're magika to also regenerate 50% slower. This last drawback can actually be offset by both levels of the Recovery perks which can be found under the Restoration skill tree. 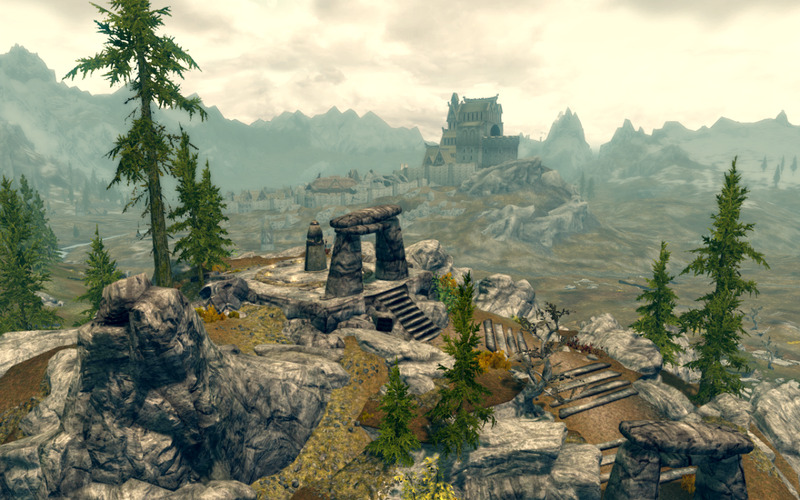 In addition, the spell absorption can also stack with other perks or effects such as Elemental Protection (Block), Magic Resistance and the Atronach perk (alteration), and finally the Dragonskin effect given to Breton type characters, creating a massively high resistance to all spells, even potentially becoming fully immune. A definite must for those finding their asses getting handed to them by experienced enemy casters. 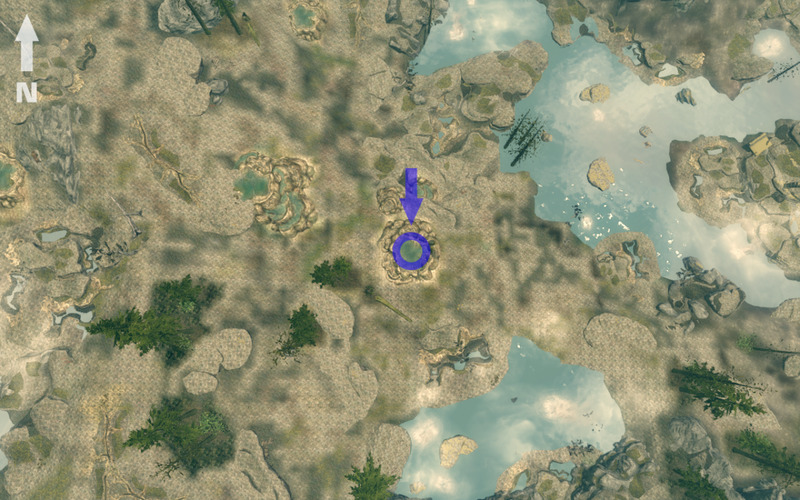 There are 3 total nearby Ore Veins to be mined from for spiring smiths or those in search of some extra loot while in the area. 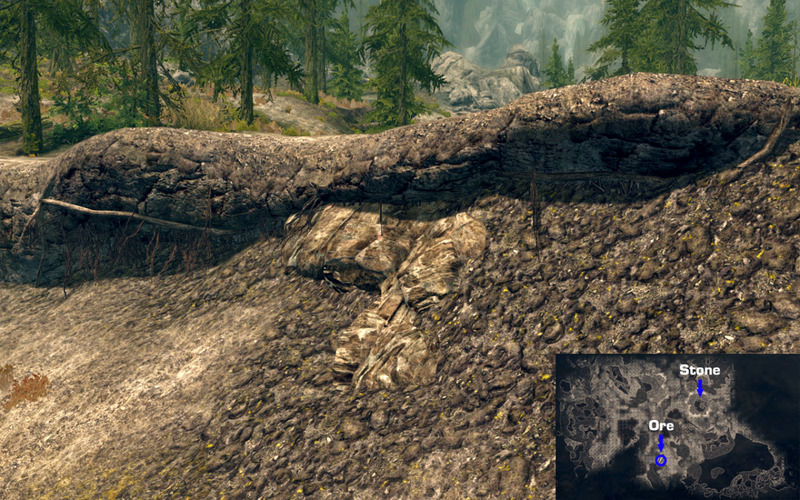 The first is the single nearby Iron Ore Vein which can be found to to the southwest right beneath a mini-overhang as can be seen in the first picture. 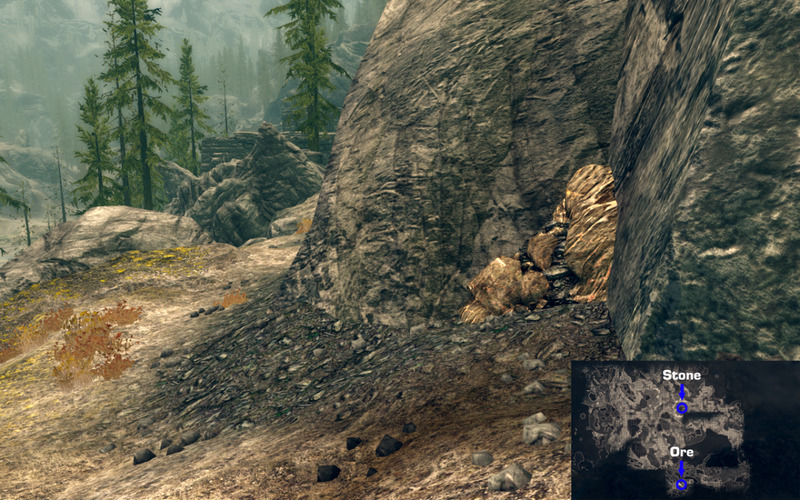 There are a few large trees and a steam vent which lie just pass this overhang to help serve as markers. The first of two nearby Corundum Ore Veins can be located to the northeast on a small peninsula that just out into the nearby sulfur pool. To find the second, you can head directly south and up a small ledge, past a tree trunk and another sulfur hot-spring pool, embedded in a rock wall which is part of a larger cliff south of that. 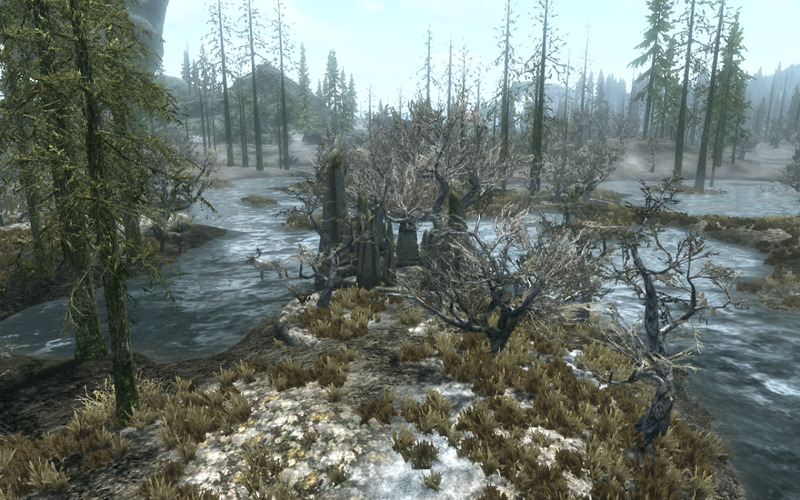 There are several instances of both Creep Clusters and Jazbay Grapes which can be found by searching around the Atronach Stones for those looking to gather some ingredients. 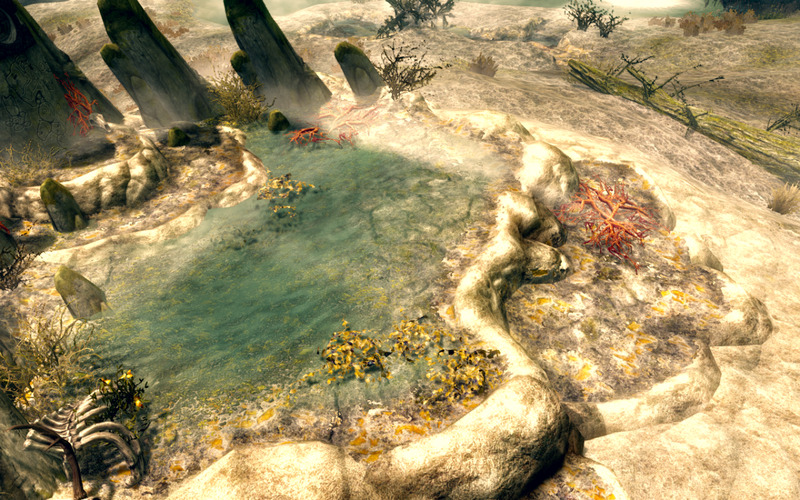 Both of these as can be seen to the pictures to the right can be found in significant numbers, the red vine like Creep being almost all over the place, including many other areas in and around the sulfur pool hot-springs. 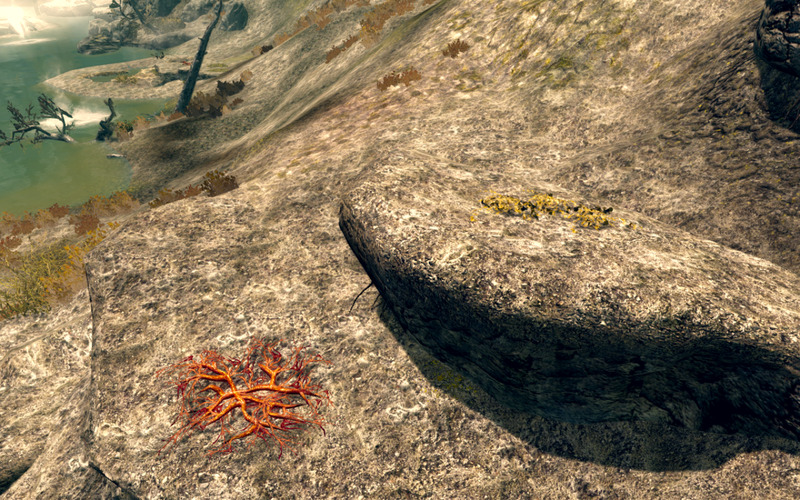 The small yellow patches of leaves that signify Jazbay Grapes can be located in a more limited number, but again, in almost any direction from the stone. The most effective way is to either make various straight lines from the stones themselves in each cardinal direction, or make a looping, spiral walk to circle around the stones in an ever-increasing radius. There is some limited instance of Dragon's Tongue, however there are many other locations more abundant in this ingredient elsewhere. 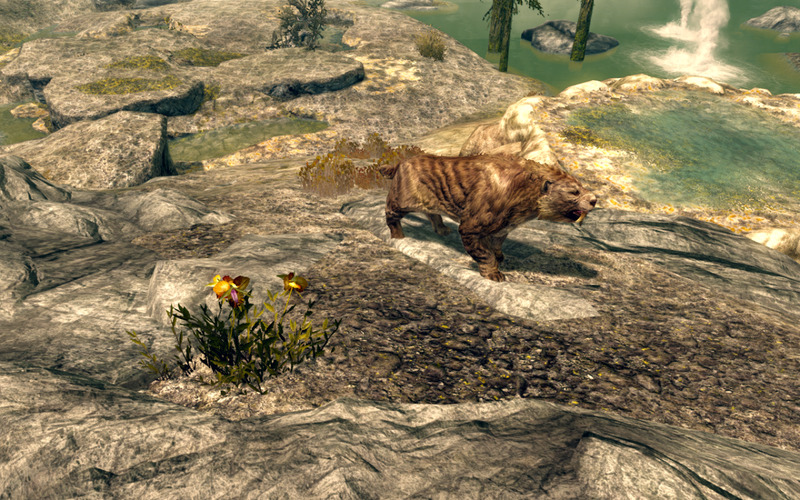 Finally beware of the nearby Sabre Cat if you are of low level, which marks the most likely kind of hostile creature you will run into while searching the vicinity of the stone. 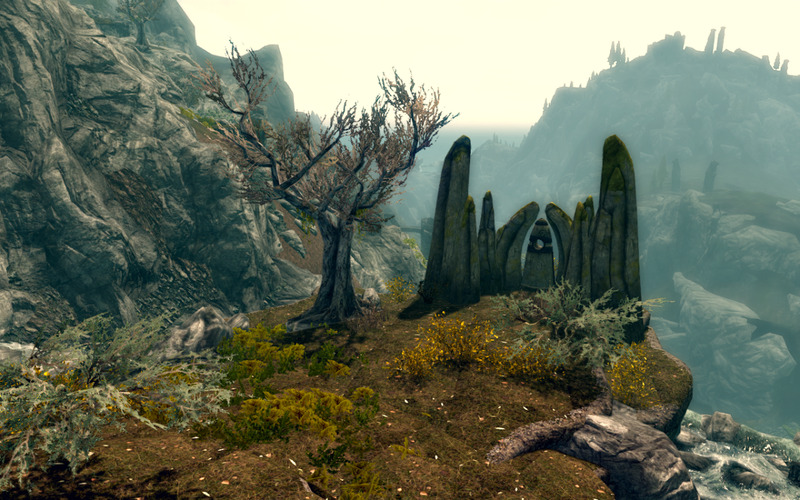 The Steed Stone - Standing Stone Primary Location - "The Elder Scrolls V: Skyrim"
The Lover Stone - Standing Stone Primary Location - "The Elder Scrolls V: Skyrim"